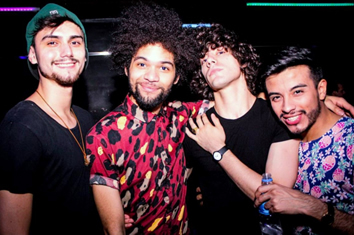 Come and get to know gay Buenos Aires! 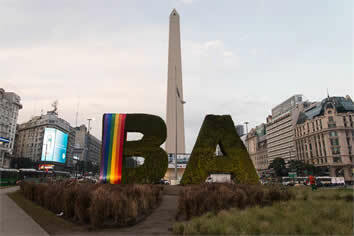 We have designed this gay city break tour package especially for you to come and discover why Buenos Aires is called la Reina del Plata. 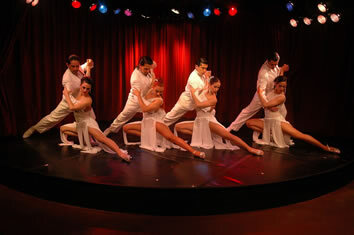 This is a complete 4 days and 3 nights wonderful Buenos Aires tourist package, which includes everything from transport to a dinner show where you will be able to see a tango show of international level. 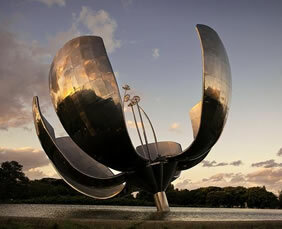 As we know you are demanding, we have selected the best hotels in Buenos Aires for you. That is why we offer you a choice of 3 different hotel categories. You can choose the wonderful Alvear Icon Hotel, a five star hotel; the excellent Dazzler San Martin Hotel which is a four star hotel with a great location; and the Concorde Hotel, a very friendly three star hotel at an exceptional price. 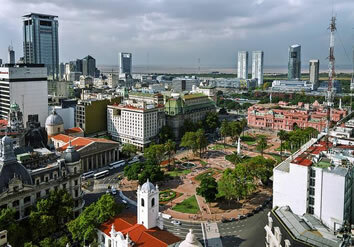 Furthermore, this Buenos Aires tourist package includes a half-a-day tour around the most emblematic places of Buenos Aires, the icons of Argentina. • Transfers airport/hotel/airport, in a private car with guide. • The mentioned outings, in a private service with bilingual (Spanish-English) guide. Featuring a fitness centre, a spa & wellness centre and a bar, Alvear Icon Hotel is located in Buenos Aires and is 300 m from Puerto Madero Waterfront. This 5-star hotel offers a 24-hour front desk. 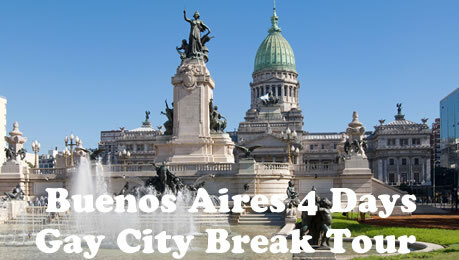 The property is 1 km from Plaza de Mayo Square and a 13-minute walk from Cabildo. Set in a modern building featuring a glass façade, Dazzler by Wyndham Buenos Aires San Martin offers plush accommodation only 140 m from Florida Street. 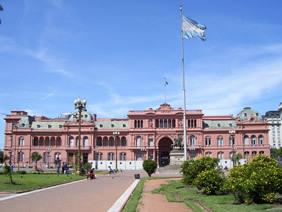 San Martín Square is 200 m away. It has 88 spacious Suites and Classic rooms, a breakfast hall and a bar. It offers an indoor heated swimming pool, sauna, gym, meeting room, a large events hall. Boasting stylish décor, rooms at Dazzler by Wyndham Buenos Aires San Martin feature modern facilities including minibars and cable TV. Some of them have separate seating areas with comfortable armchairs. A buffet breakfast including pastries and fresh juices is served daily. The hotel has recently remodeled it's luxury spa. It has a wellness area, indoor heated pool, gym and massage services. The price above based on two persons sharing one standard room in USD. If you prefer a single room on your own, please pay single room supplement.